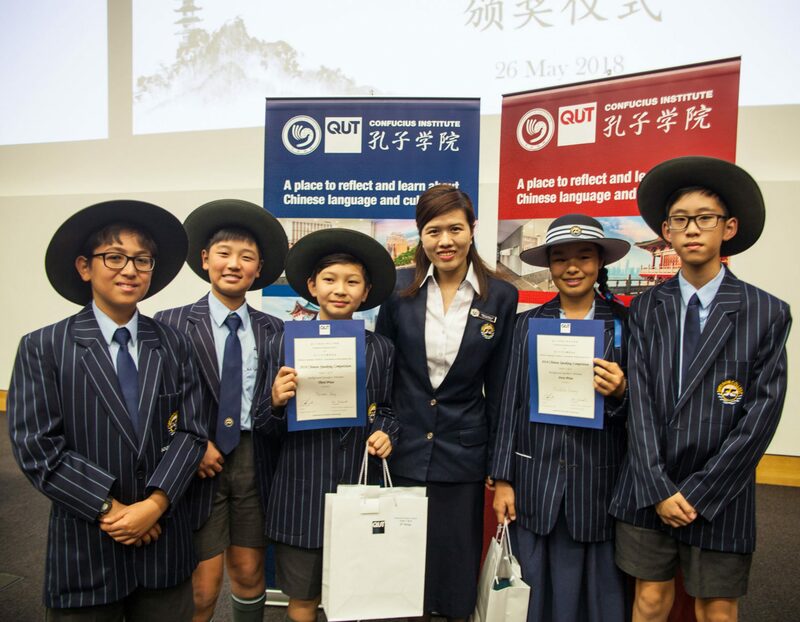 Sheldon College participated in its second Chinese Speaking Competition held on Saturday, 26 May at the Queensland University of Technology. The competition attracted students from all over Queensland as far as Hervey Bay and Townsville to compete. 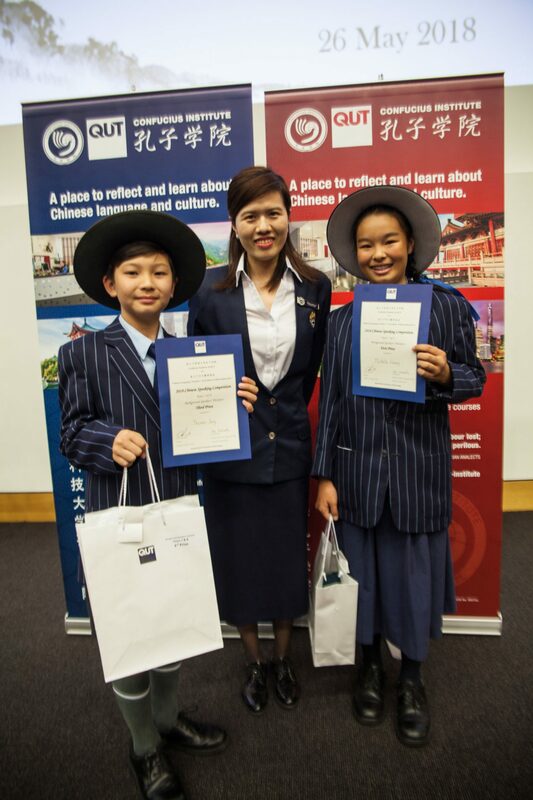 Sheldon College students achieved some outstanding results with Year 8 student Michelle Huang proudly winning 1st Prize in the Background Speaker Year 7 & 8 category. Michelle impressed the judges with her fluency and clarity; and Year 7 student Thomas Yang won 3rd Prize in the same category. 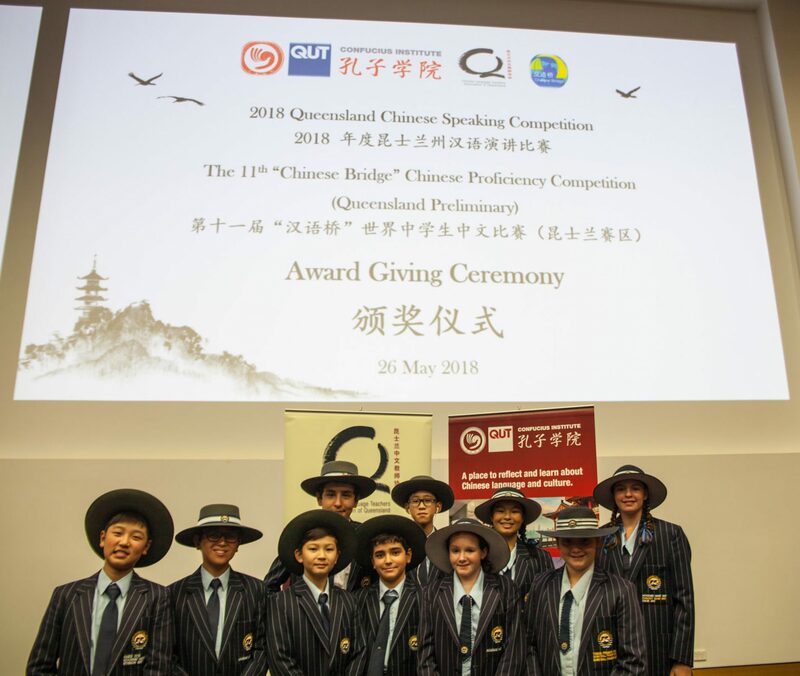 Year 5 – 9 Second Language speakers also did extremely well in a highly competitive category competing against schools that have long-standing Chinese language programs. These outcomes are testament to the hard work the Sheldon students are putting into their studies and the great work Miss Clara Liu (Liu lao shi) Chinese Mandarin Teacher is doing with students. The College congratulates the following students for their excellent efforts in extending themselves by writing their own speeches, and devoting a huge amount of time and energy in preparation for this prestigious annual competition. The students have done themselves, their parents and Sheldon College proud with their determination and excellent individual scholarship.